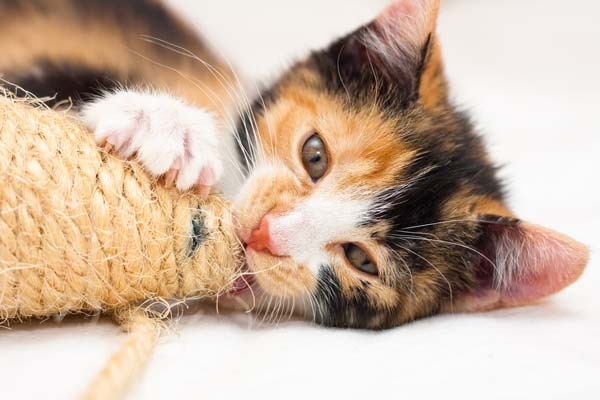 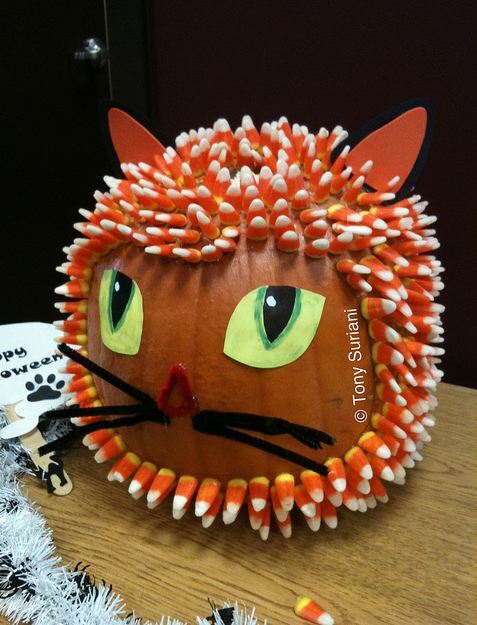 Great purring pumpkins! 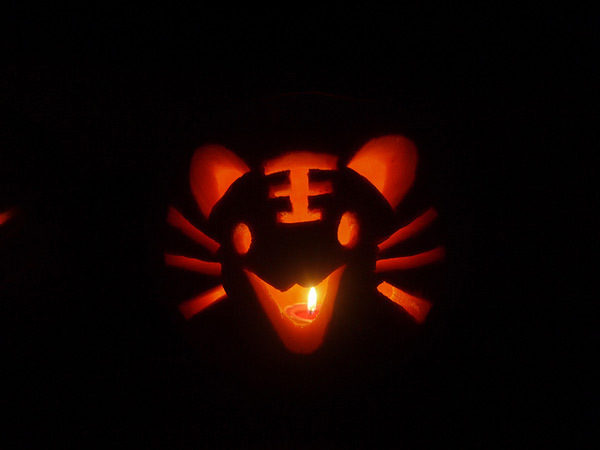 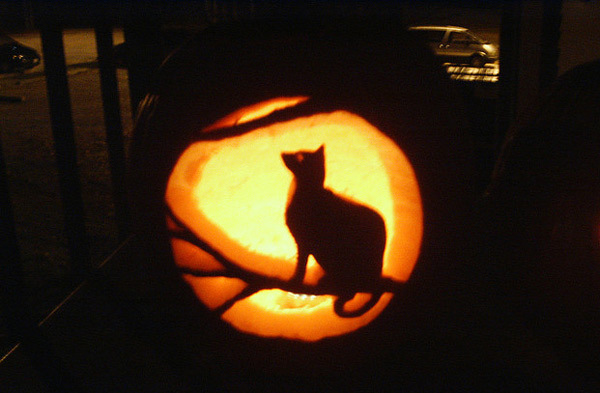 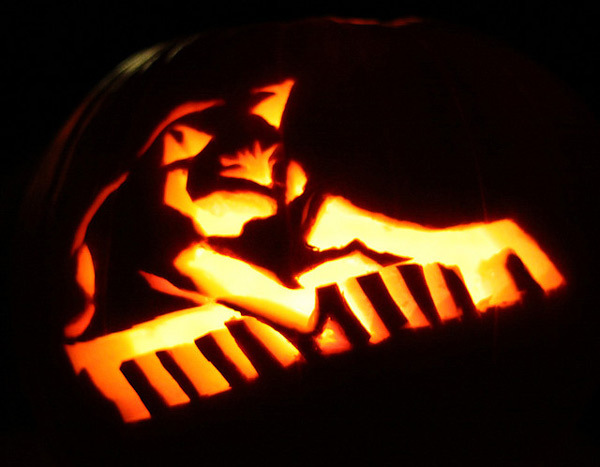 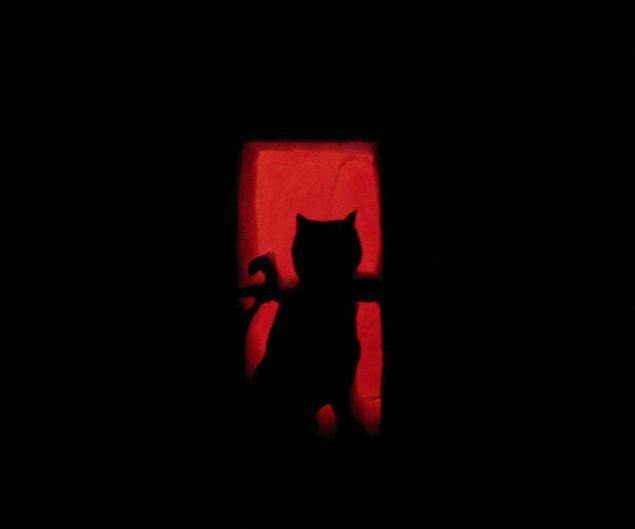 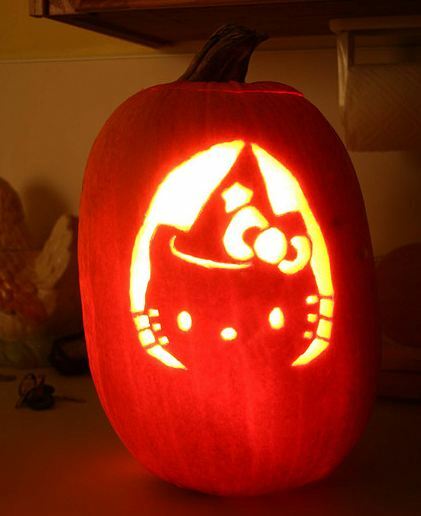 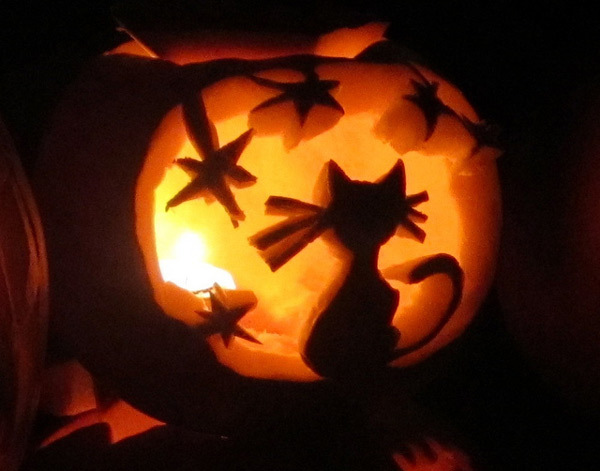 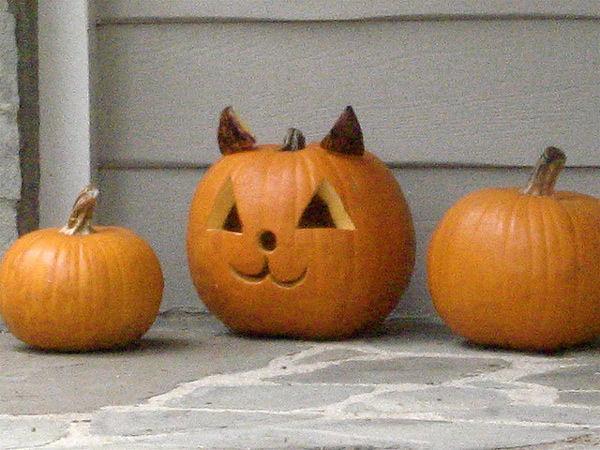 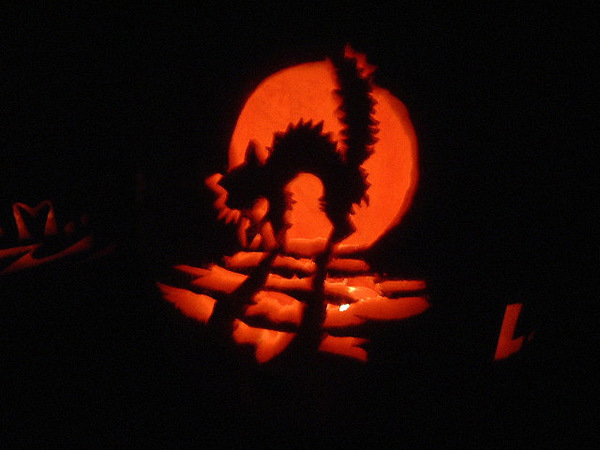 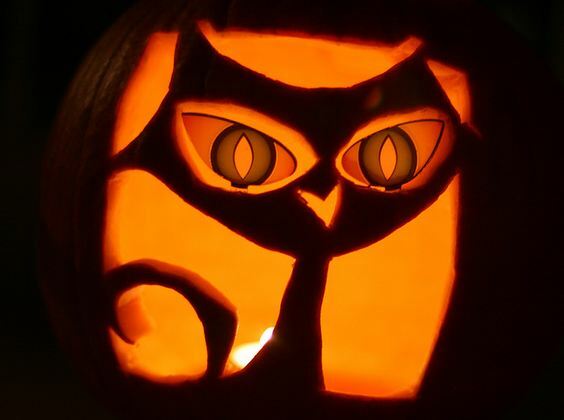 We collected kitty jack-o'-lanterns that will send you howling into Halloween night. 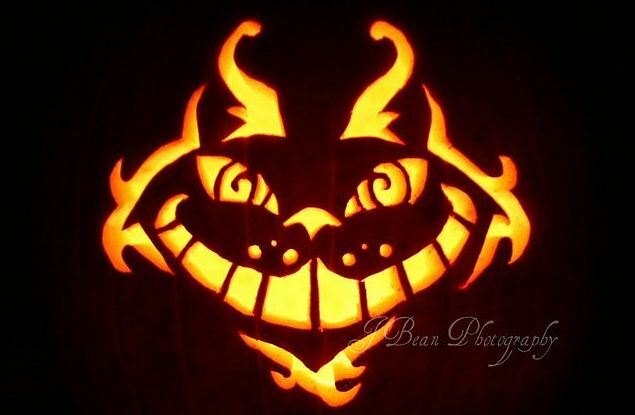 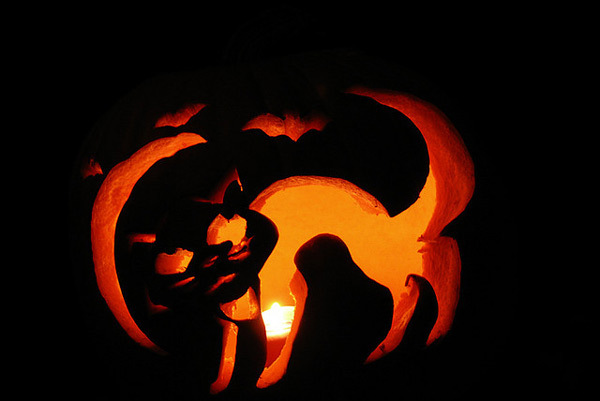 Halloween (or should we say Meowloween) is this week, and jack-o’-lanterns are popping up on porches all over the place. 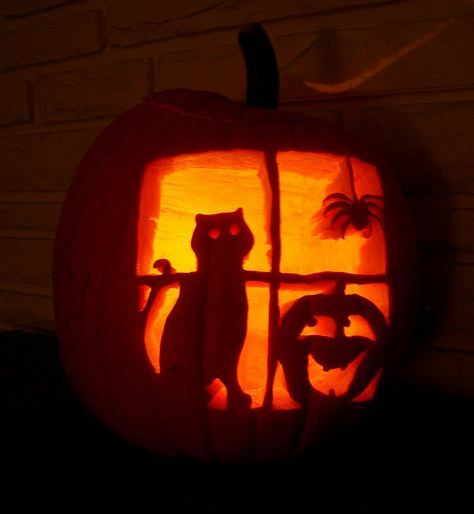 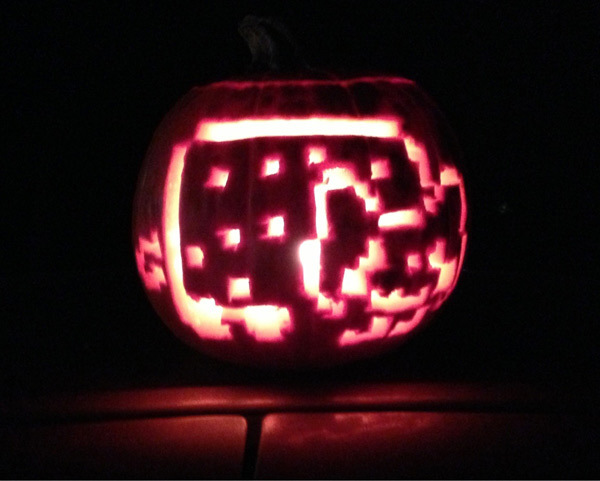 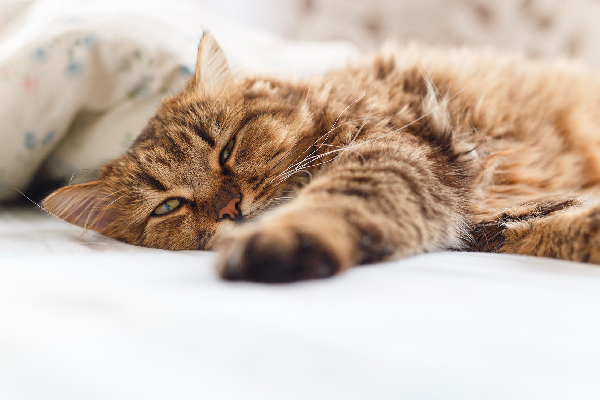 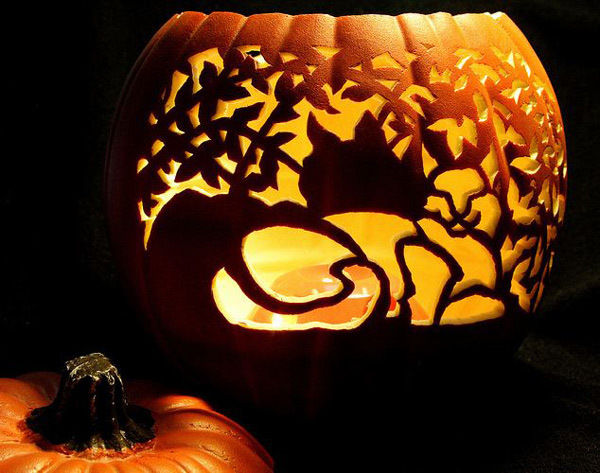 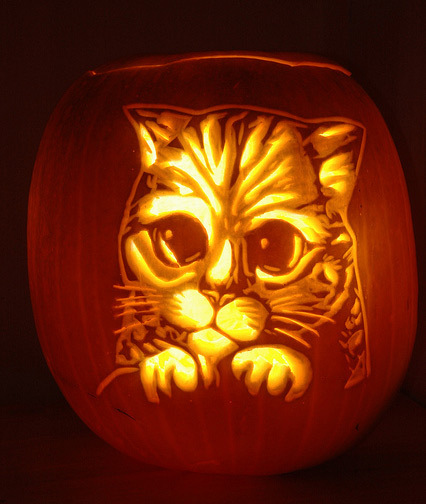 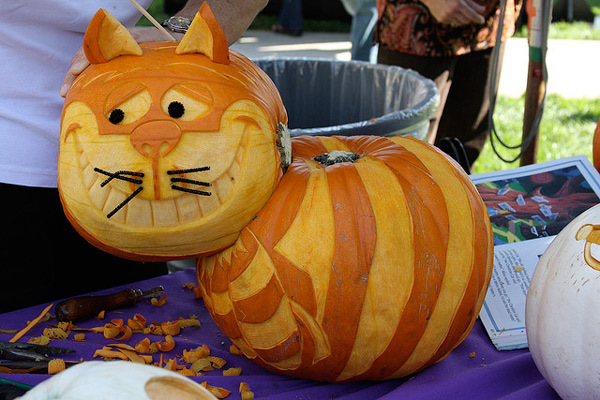 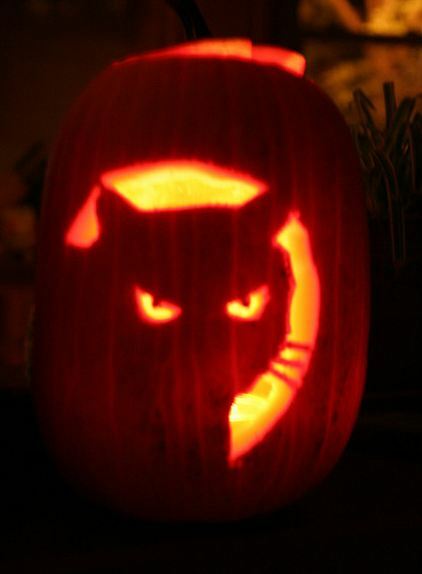 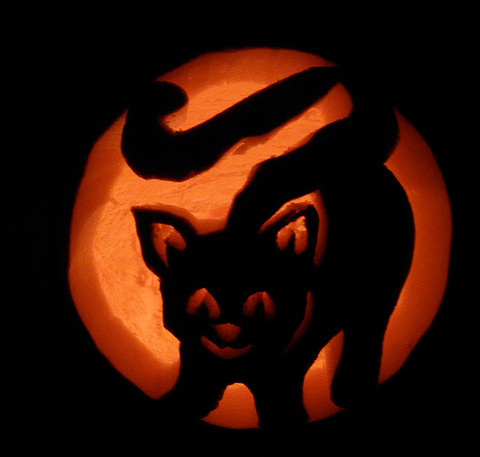 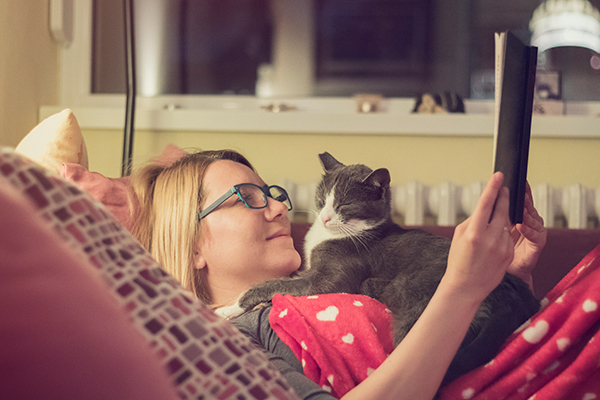 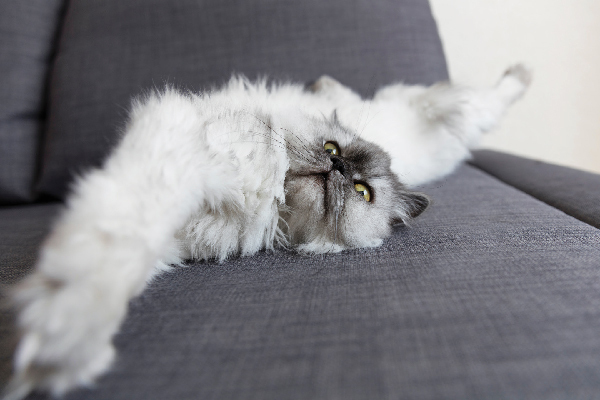 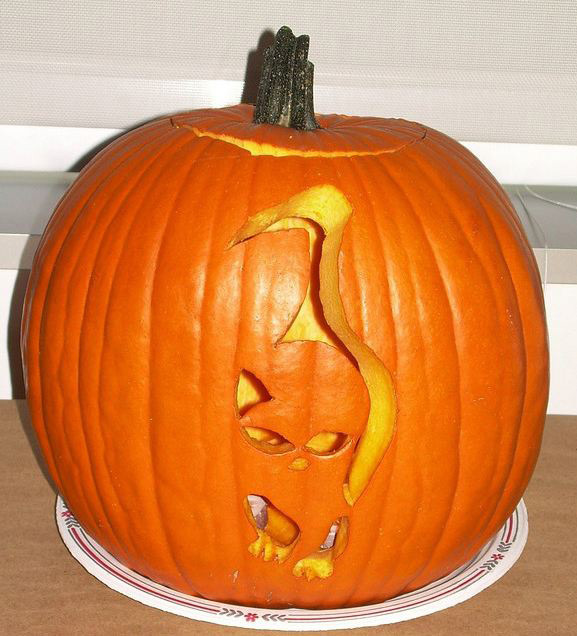 So when it came time for us to sit down and carve our own pumpkins, of course we had to think of cat carving ideas! 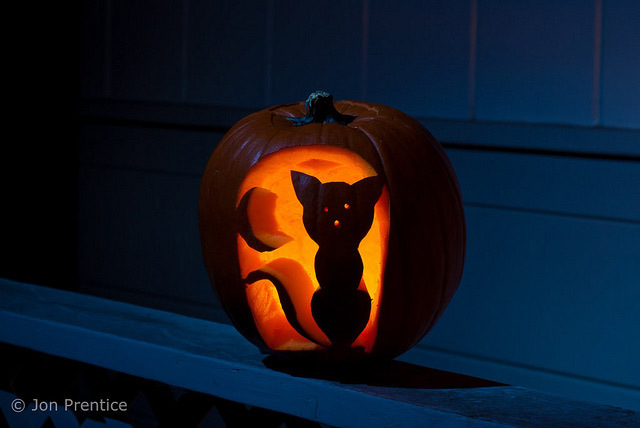 Photo by Pip ‘n’ Milly Creations.